The well-being of animals and people is at the heart of Vetoquinol business. All of our teams, worldwide, are working to this end. 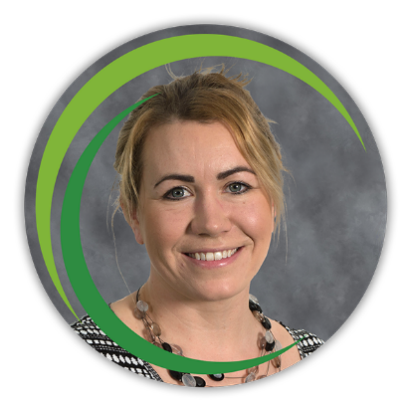 Caitrina’s career started in the veterinary industry over 30 years ago as a veterinary nurse in a mixed, Yorkshire based, practice. Caitrina moved into her first commercial role at Hill’s Pet Nutrition over 20 years ago, and joined the Vetoquinol team in 2011 as Sales Manager. 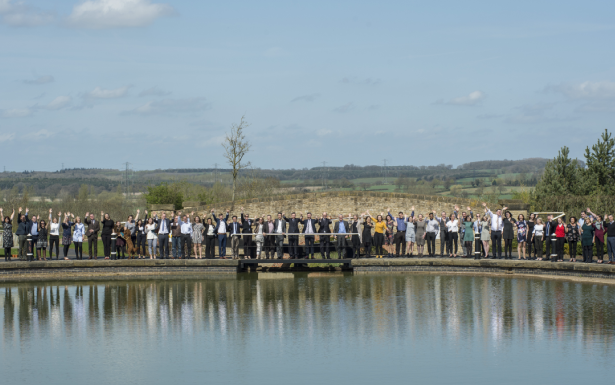 Caitrina is now part of Vetoquinol’s Global team of Country Managers and is responsible for running the UK and Ireland business, as well as recently taking a Vice-Chair position on the NOAH Board. Caitrina and her husband lead a busy lives outside of work with 2 young children who are members of various sporting clubs requiring a regular taxi service to and from competitions all over Bedfordshire and the neighbouring counties. 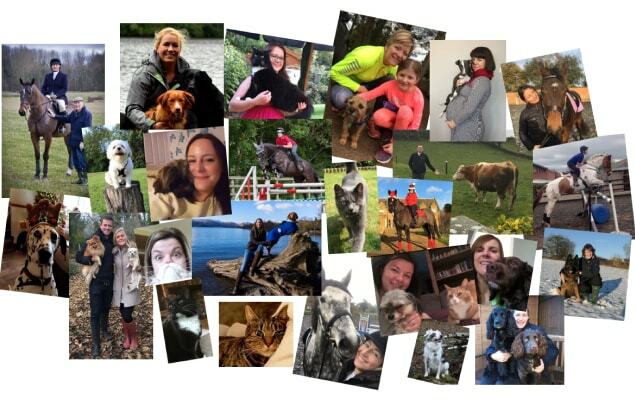 Caitrina’s extended pet family consists of Popper the pony, Tilly and Pickle the guinea pigs, Toby the Border Terrier and not to forget Crazy Dave the bearded dragon. 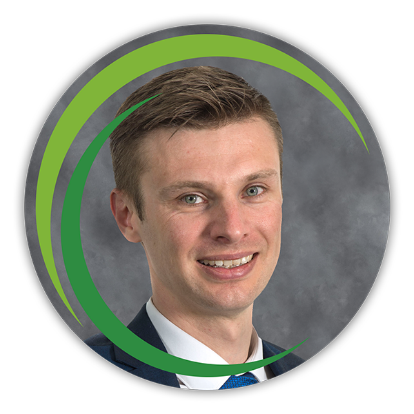 Daniel joined Vetoquinol in May 2017 and is responsible for the Finance & Supply Chain Functions in the UK and Ireland. Daniel started work as an auditor, moving across to industry once he’d gained his AAT & ACCA qualification. Daniel has a keen interest in sport – playing badminton at a local club and watching football & Ice Hockey locally. Laura joined Vetoquinol in February 2018 and is responsible for the HR Function in the UK and Ireland, with the purpose of implementing and managing human resource management strategies that enable Vetoquinol to recruit, train, and retain a high performing and motivated workforce. 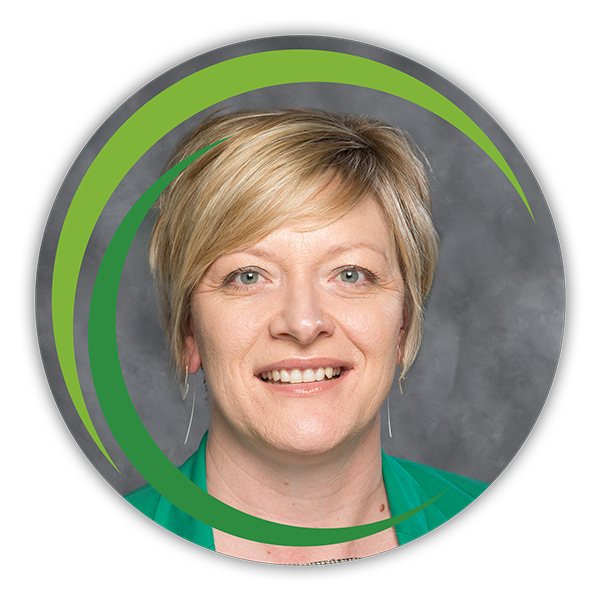 Laura is passionate about people and has 17+ years of diverse human resources management experience working in various industries. Laura is also very passionate about animals! She spends most of her time outside of work with her horse and cat in the Northamptonshire countryside, competing in Dressage and other equestrian activities. 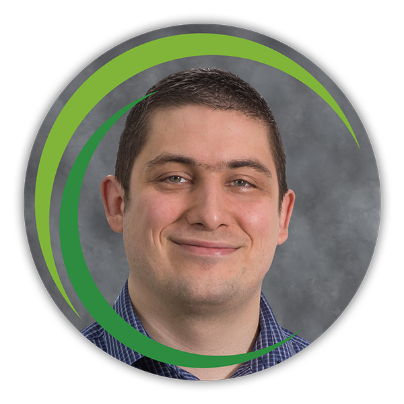 Chris Joined Vetoquinol 5 year ago and is responsible for the sales and marketing functions for both the Companion and Food Producing Animal business units. 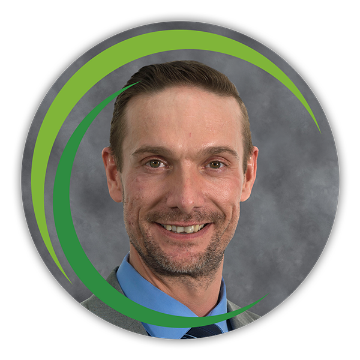 Chris loves working within the veterinary industry and enjoys the varied nature of his role, supporting the various teams in building and implementing great plans and strategies. When not at work Chris spends his time balancing family life with a keen interest in all things with an engine! Gavin joined Vetoquinol in October of 2001 and is responsible for the Customer Services and Telesales Function in the UK. Having learnt his trade whilst previously working for Vodafone at their UK Head Office selling mobile communications to the general public right through to corporate accounts, Gavin was offered a unique opportunity to develop a telesales team and approach within Vetoquinol which he grasped with both hands. Gavin has now been with Vetoquinol for over 17 years and has grown with the business working his way up to senior management, managing a successful Telesales team which is seen as the UK benchmark for Vetoquinol worldwide. Gavin has always had dogs in the family and when not at work, he spends most of his time traveling, playing Football and Squash going out exploring the UK’s magnificent Countryside, having just completed the National Three Peaks Challenge and Fishing. 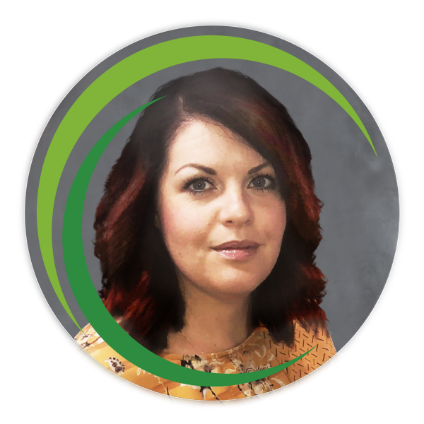 Ali joined Vetoquinol in Feb 2017 as the Sales Training Manager, a role which supports and focuses on the effectiveness of our sales team with face to face training and in field coaching. Ali also trains and supports other members of the UK team and works within a larger international training team who drive the development of our people. Outside of work Ali spends most of her time riding her horse, cuddling the cat or walking her dogs with her husband James. Gavin joined Vetoquinol in October 2015 and is responsible for the UK/ROI Business Intelligence, CRM & IT functions. 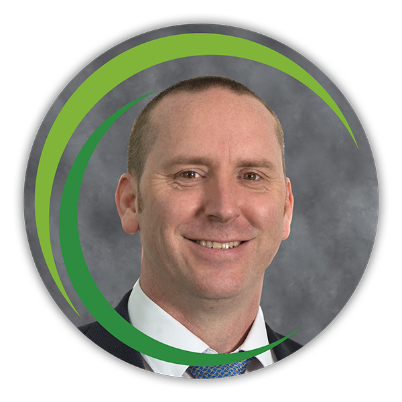 More recently Gavin has taken responsibility for co-ordinating the 5 year strategic initiatives, utilising his extensive Project Management capabilities. Gavin has 20 years experience in marketing, data, process and project management and is passionate about developing processes, projects and most importantly People. Rachel joined Vetoquinol in January 2009 as Personal Assistant to the UK & ROI Managing Director. 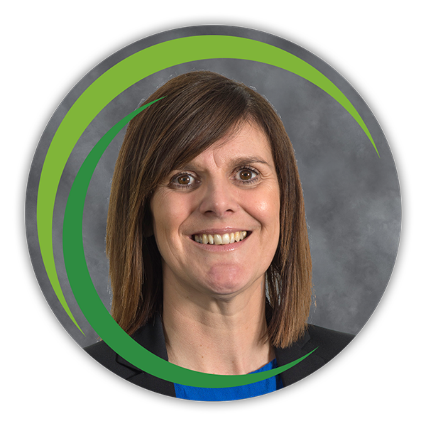 In 2017 she moved into the role of Office Manager and is responsible for the operational and administrative functions of the office along with remaining PA to Caitrina Oakes. Rachel spends most of her time outside of work with her family and has two daughters who ensure she is kept very busy. Caroline joined Vetoquinol in August 2001 having taken time out of the workplace to raise her children. After 17 years she is now the Regulatory Affairs Manager for UK and Ireland. Caroline manages the licencing and maintenance of veterinary prescription drugs working closely with the regulatory agencies, the Veterinary Medicines Directorate and the Health Products Regulatory Agency. 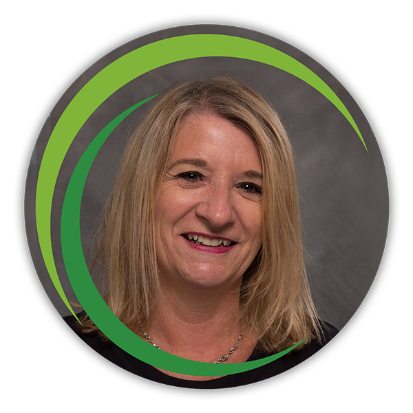 Caroline is a representative in both the European and UK industry trade associations and a member of The Organisation of Professional Regulatory Affairs (TOPRA). Caroline is a reluctant runner and likes to keep busy renovating her house, gardening and spending time with her daughters.